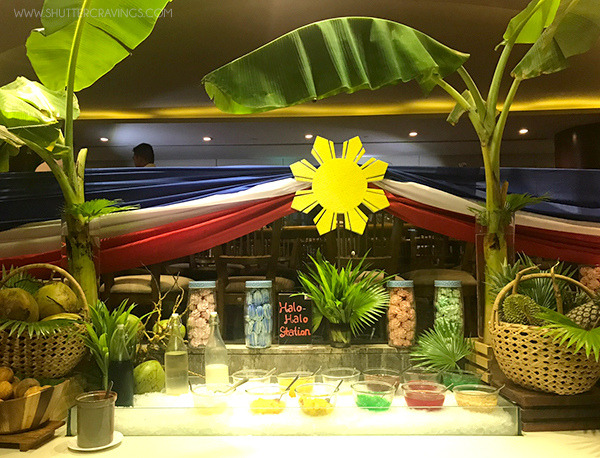 Mindanao's first and only premier hotel, Marco Polo Davao commemorates the country’s 119th Celebration of Independence with a festive buffet of Filipino favorite dishes at Café Marco from June 12 to 17. 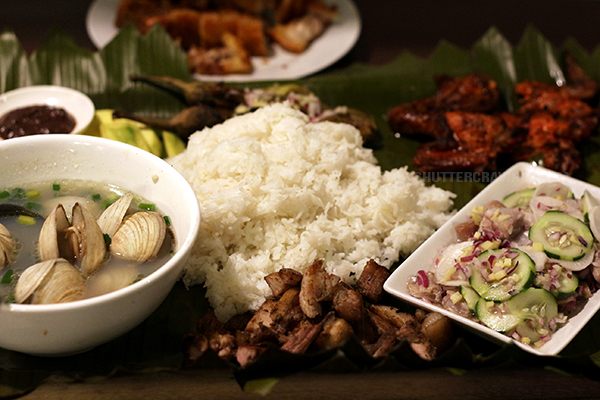 This tribute comes timely now that Filipino cuisine has slowly taking over the global food scene. "Celebrating our country’s national day or Araw ng Kalayaan is very timely and important in our times today. 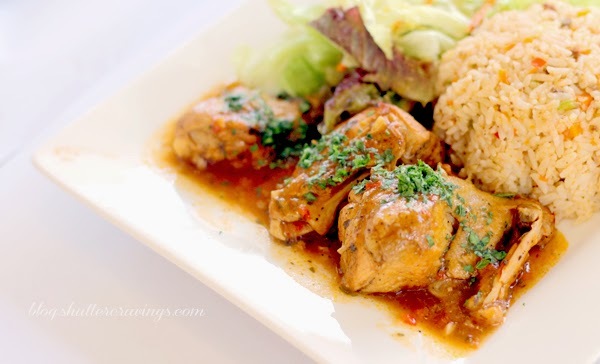 Food is a representation of our freedom and culture as Filipino from where you can taste the influence of Spanish, American, Japanese and Southeast Asian countries. 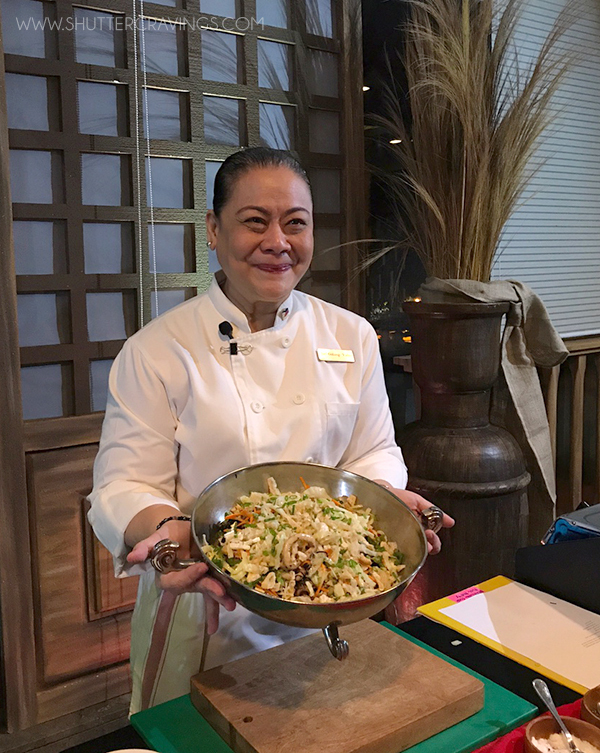 Filipino not becoming globally recognized to be truly appetizing and sumptuous," says General Manager Dottie Wurgler-Cronin. The celebration was kicked off with a switch of roles between Executive Chef Alex Destriza and Restaurants, Bars and Events Manager Chel Yabut. 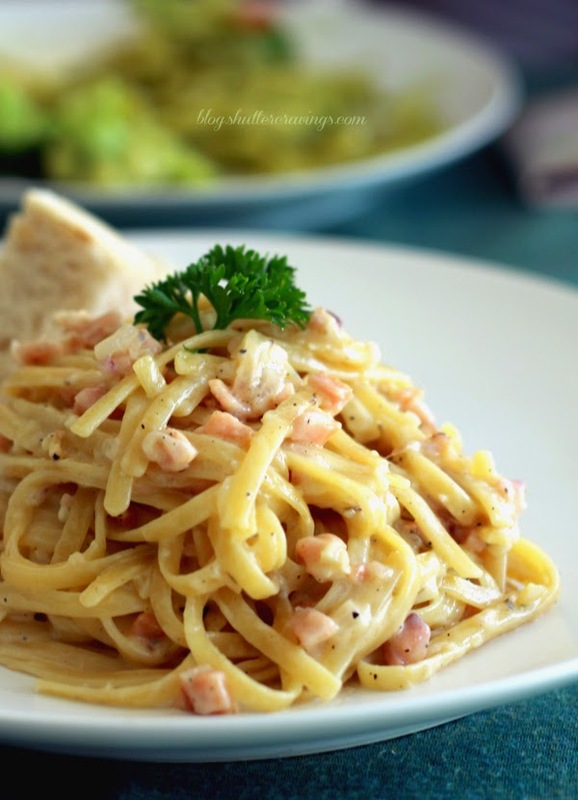 A food historian, blogger, recipe and culinary director, Chef Chel will once again put on the toque and takes over the kitchen to bring authentic recipes, such as Ensaladang Talong and the Pancit Pusit ni Asiong, from Southern Luzon to the Heart of Davao kitchen, and to your very plates. 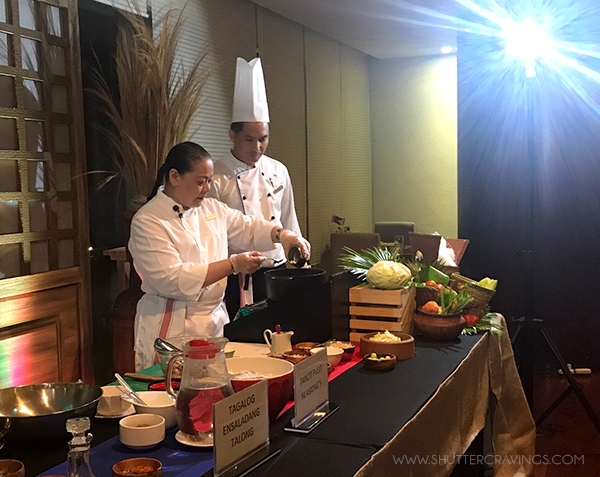 From June 12 to June 17, guests can enjoy their favorite Filipino dishes like Kare-kare, Kaldereta, Mechado, Sinigang, Afriatada, Pinakbet, Adobo and sizzling Sisig and so much more at Php799nett for lunch and Php1,100nett for dinner. 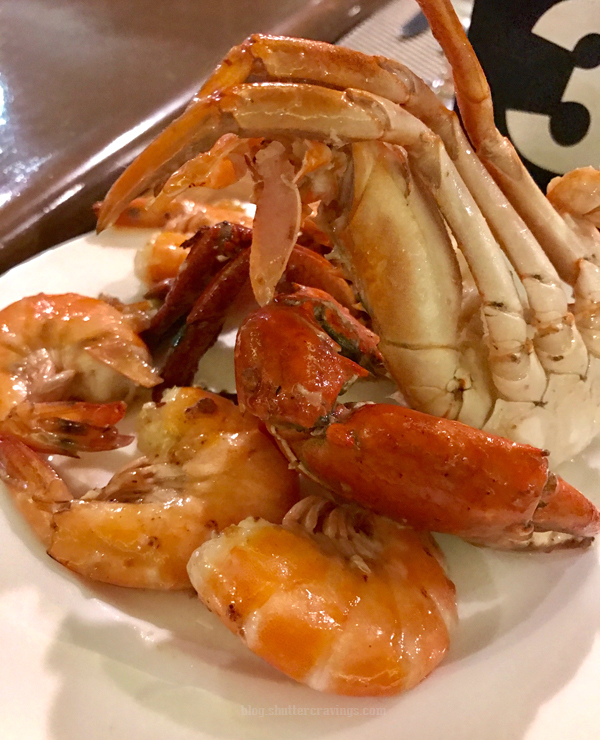 One of the hotel’s exciting treats this summer, Marco Polo Davao’s Seafood Dinner Buffet will satisfy seafood cravings every Friday and Saturday until April 29, 2017 at Cafe Marco. 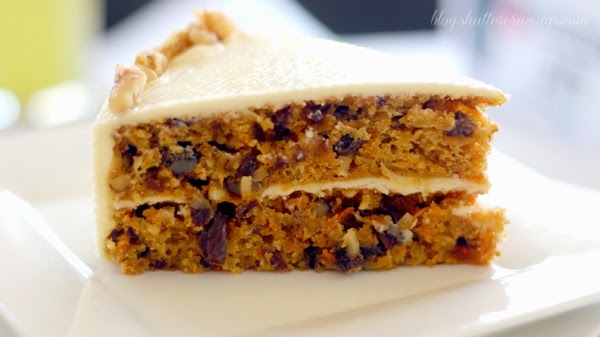 This treat is a perfect alternative for guests who chose to abstain from meat during the Lenten season. 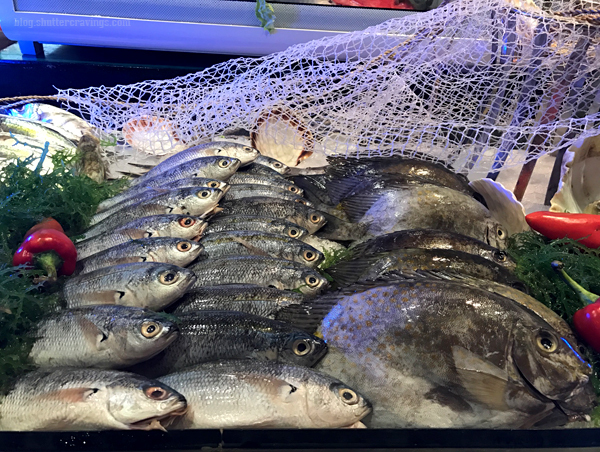 Diners will get to feast on abundant fresh produce like crabs, shrimps, shells and various fish that can be enjoyed in different preparations according to the guest’s preference. 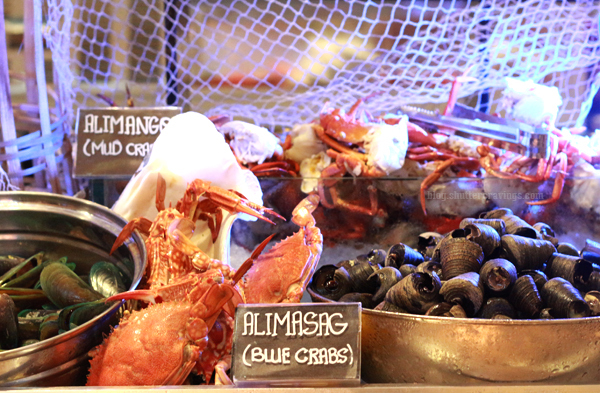 The wide array of delectable seafood selection definitely stood out from the other food stations readily available on a regular Cafe Marco buffet. 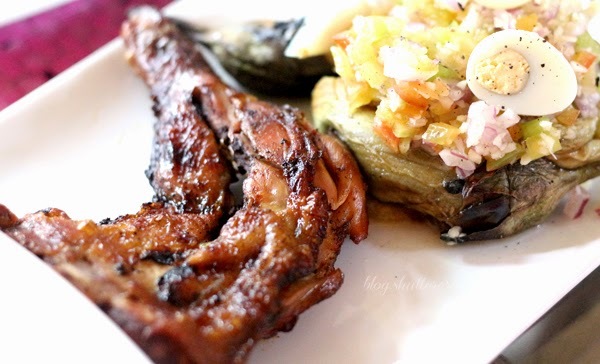 Those whose palates lean more towards the carnivorous side will never go hungry as well since meat dishes are also available. 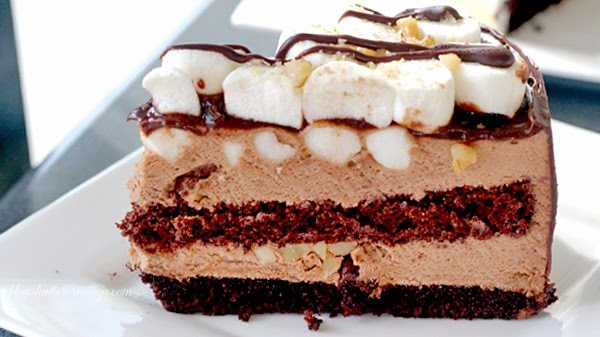 But of course, one must also save room for desserts! 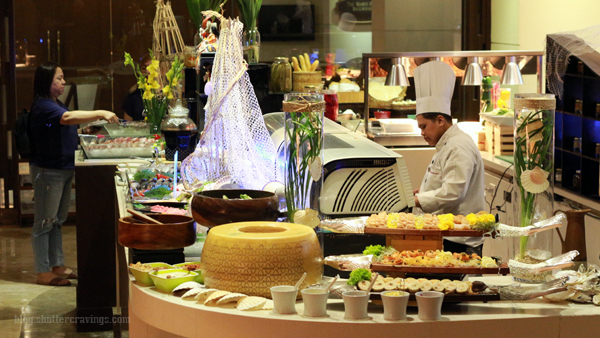 For only Php 1500.00 per person, Cafe Marco's Seafood Dinner Buffet will not make you only "see" the food, but you have to "taste" the food and eat all you can in order to enjoy it. 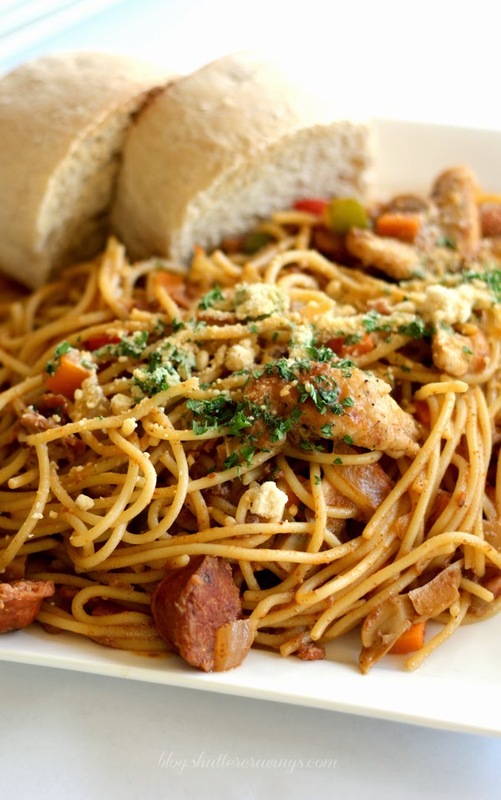 Who would have thought that in a residential subdivision far down south lies an undiscovered haven of delectable dishes that will surely keep you craving back for more? 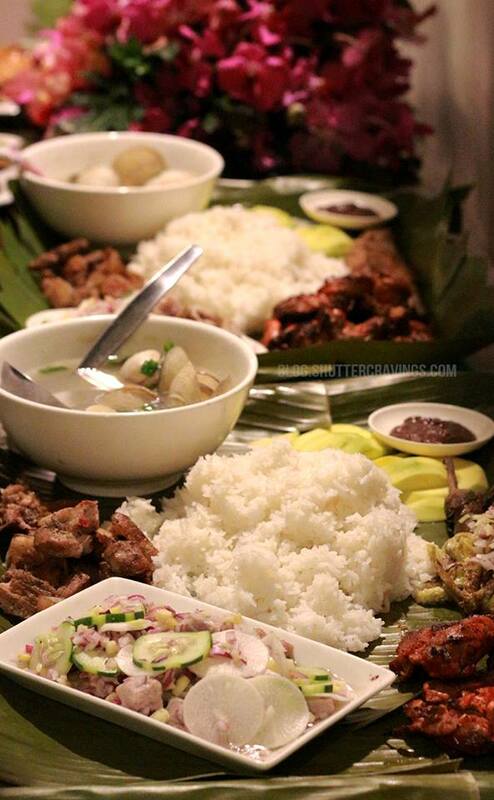 What makes it more interesting is that this food haven offers something we cannot resist this Kadayawan season. 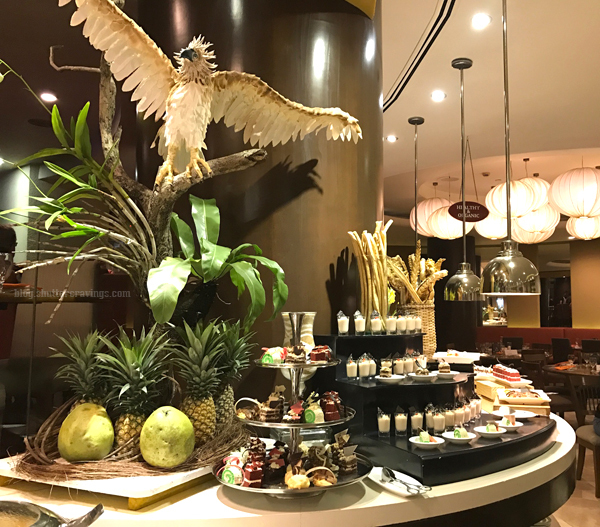 Kusina Sa Subli introduces their Boodle Feast which offers an array of indulging spread of familiar flavours prepared from the freshest ingredients and local produce the city is proud of. 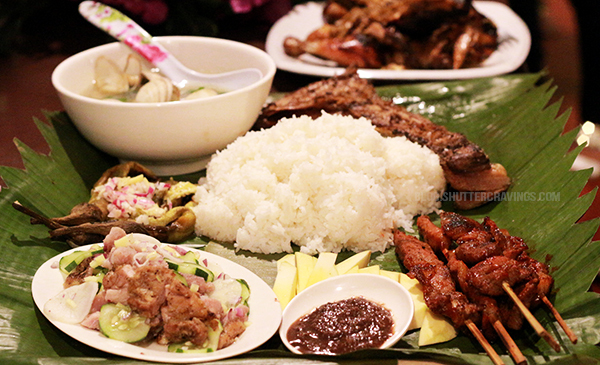 Indulge in crowd pleasers such as mangga at bagoong for appetizers, ensaladang talong, tuna kinilaw, grilled tuna panga or belly, pork barbecue, grilled liempo and a flavorful bowl of imbao soup you'll find in a Boodle Feast good for 3 to5 persons with packages starting at P900 to P1300.00 per set. 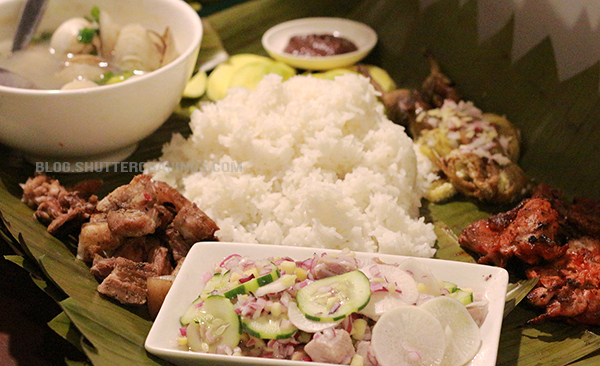 Kusina sa Subli has all it takes to make your Kadayawan celebration more sumptuous and more enjoying as you complete your festival experience with this gastronomic adventure. But wait there's more! 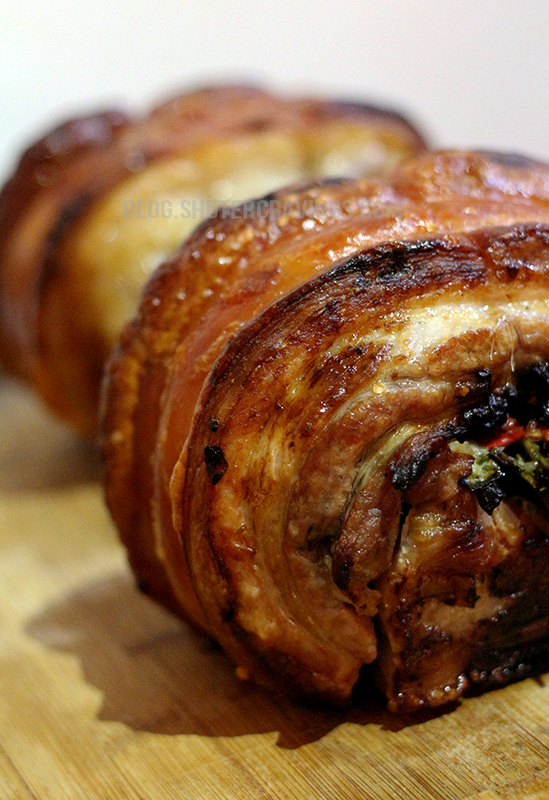 Kusina sa Subli also introduces their mouth-watering Lechon Roll that's perfect for the upcoming holiday season! It's been raining here in Davao and this cuddle weather makes me crave for suman at sikwate. 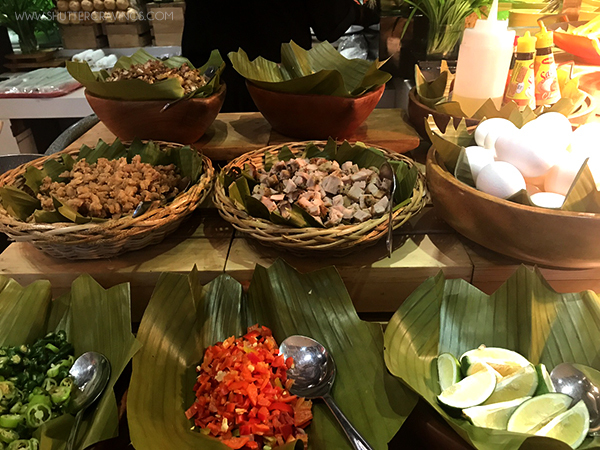 To those who don't have any idea about it, suman is a popular delicacy here in the Philippines, which is made up of glutinous rice wrapped in leaves and cooked in coconut milk. 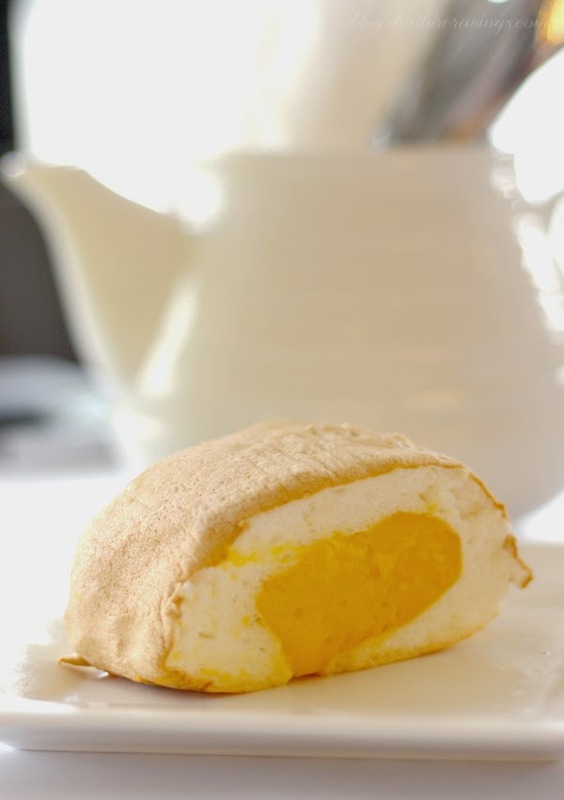 It is usually served sprinkled with sugar and best served with sikwate, the Cebuano version of hot chocolate. I had this photo taken during my trip to Buda last summer with my blogger friends. We dropped off at the Seagull Mountain Resort, which had the best suman + sikwate I've tried so far. My standard is quite high when it comes to suman, but this one got me asking for another serving. In fact, I wouldn't really mind travelling back again to Seagull just to have a fill of these because it's really worth the distance and the calories. 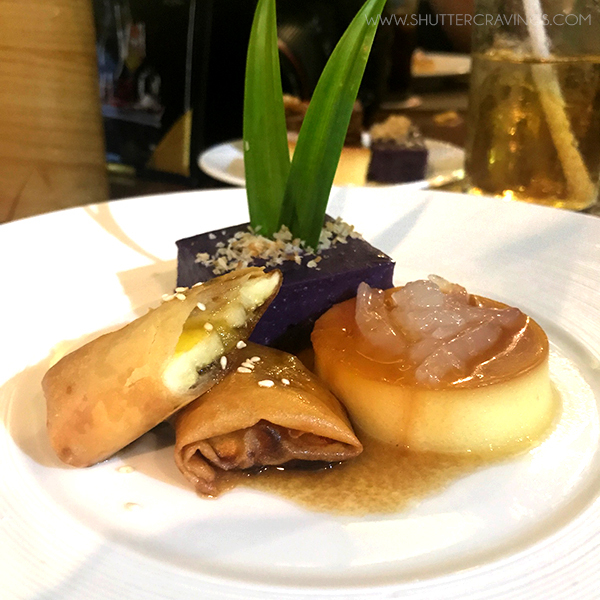 Have you tried the suman at sikwate at Seagull Mountain Resort? Davao City is not only known for its iconic Philippine monkey-eating eagle, waling-waling orchid, pristine beaches and eco-adventures activities. 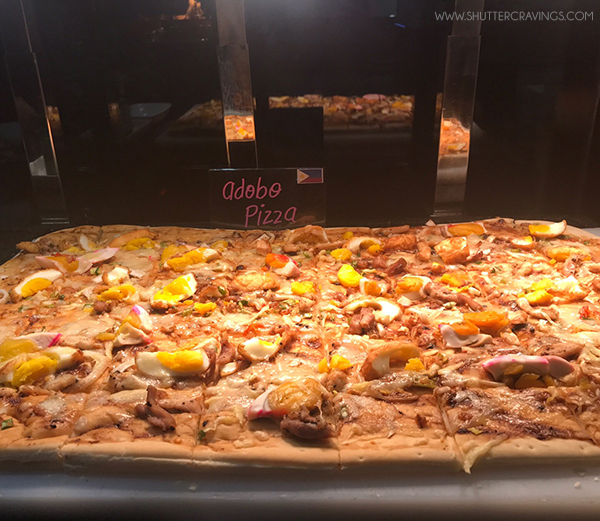 In fact, another good thing that Davao City has to offer is its diverse culinary terrain, which includes a variety of gastronomic delights from street food to fine dining. Since there is a huge variety of dining options to choose from, here are some of those I highly recommend, in no particular order. 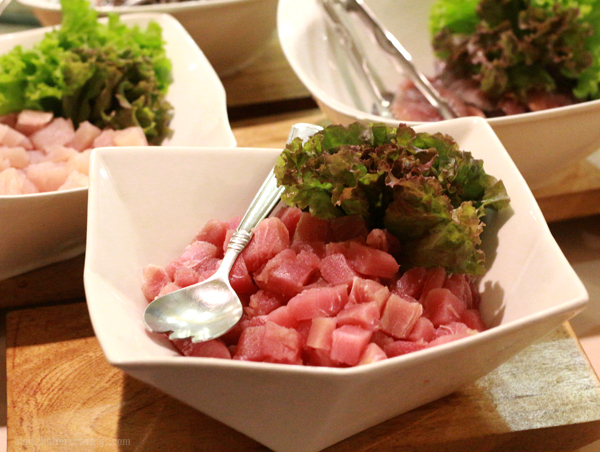 Who would have thought that in one of the secluded areas in the heart of the city lies a culinary haven? 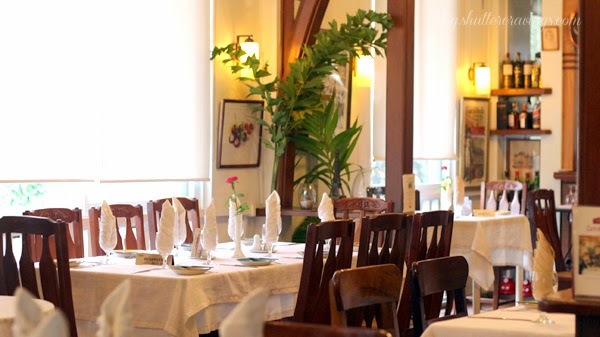 The White House Fusion Cuisine and Wine Lounge used to be an ancestral house that was later on converted into a fine-dining restaurant offering Japanese-European fusion cuisine. 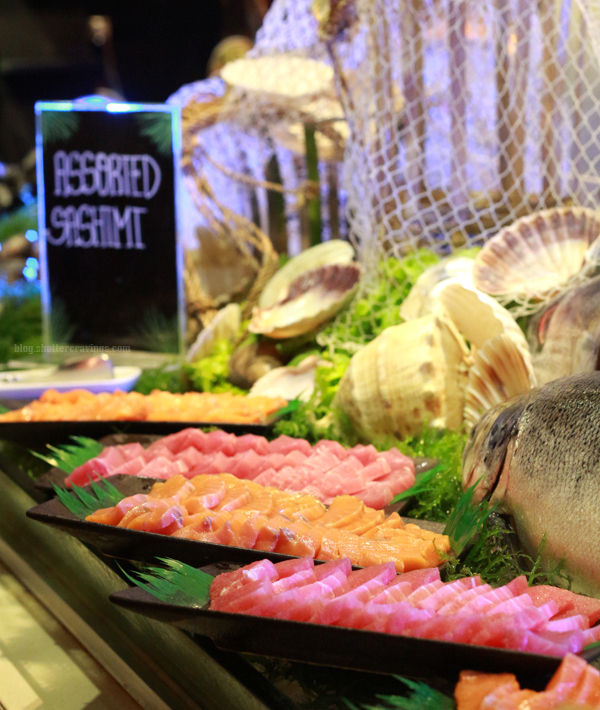 Guests can choose from several degustation menus, usually ranging from five to nine courses of traditional Japanese-European dishes made contemporary and served in a romantic ambiance. 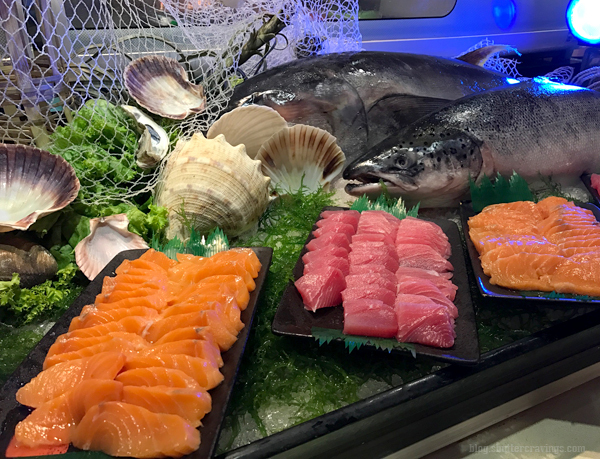 Highly recommended are the Chilean Sea Bass and their famous Yamamomo Cheesecake, which is made up of green tea meringue base and topped with a yamamomo and mixed berries compote. 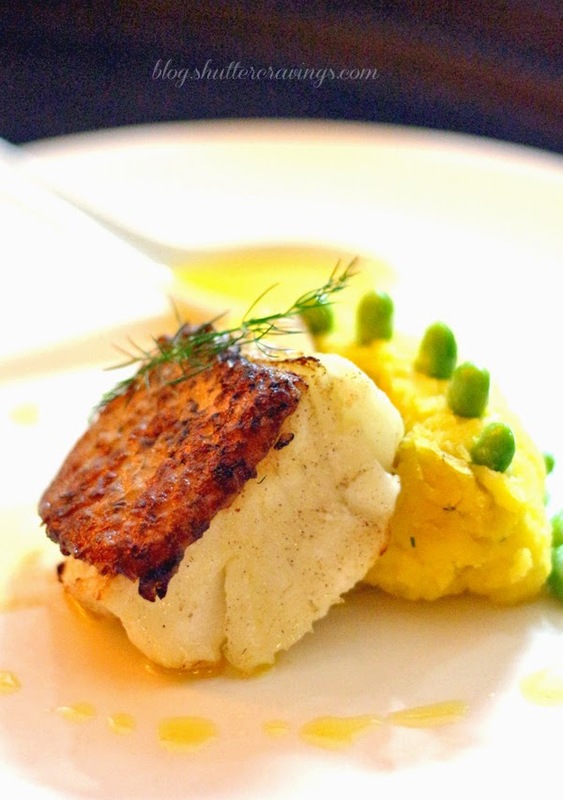 The price can be a bit steep, but the dining experience is totally worth it. 2. 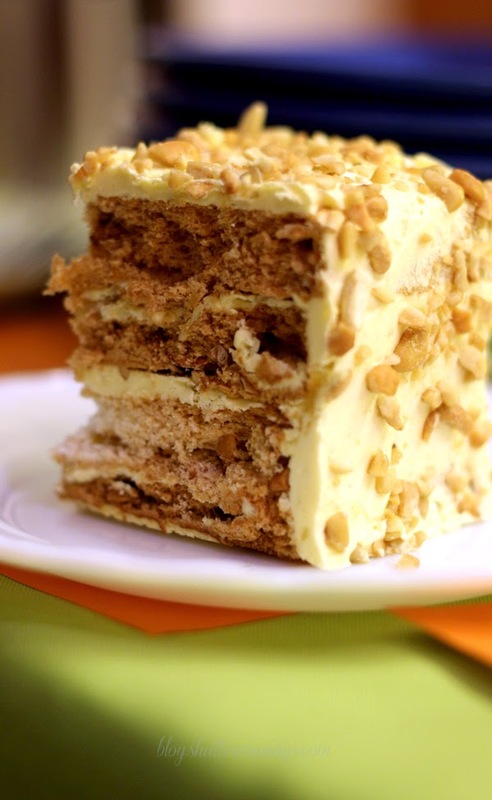 LACHI’S SANS RIVAL ATBP. 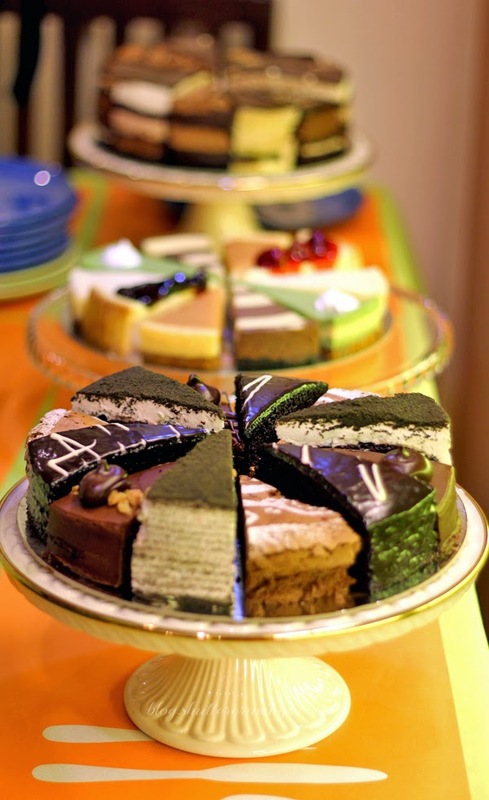 Known for its unrivaled Sansrival cakes and mouth-watering desserts, Lachi’s Sans Rival Atbp. 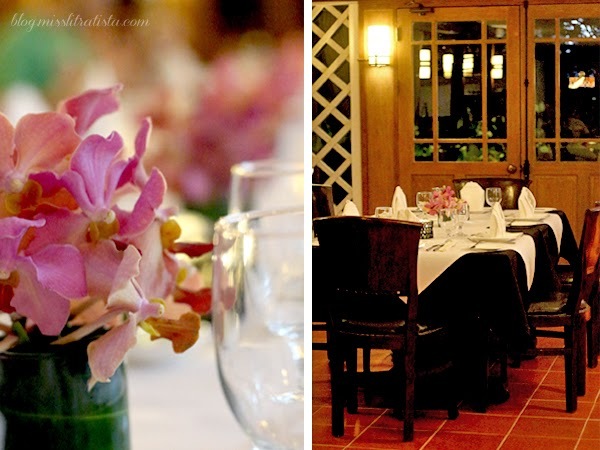 is definitely one of the dining establishments one has to visit when in Davao City. Even though its location isn’t readily accessible to everybody, this place is always packed with those who swore to its delectable goodness. 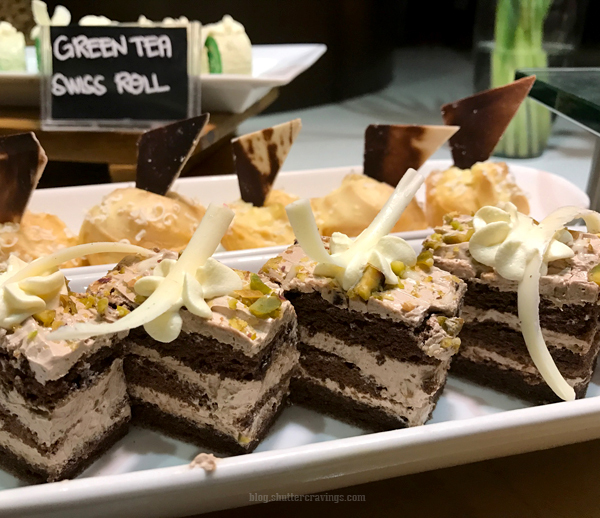 Recently, Lachi’s has grown to serve more than just desserts and has included dishes like their Unforgettable Pork Ribs, Spicy Laing, Asian Chicken and more in their menu. 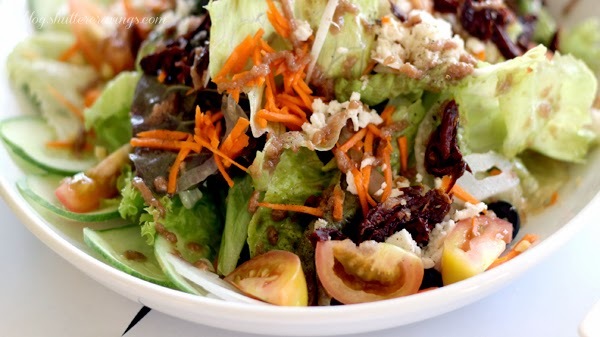 Those who have sworn to eat healthy this year must give Sea Green Café and Lifestyle Shop a try. 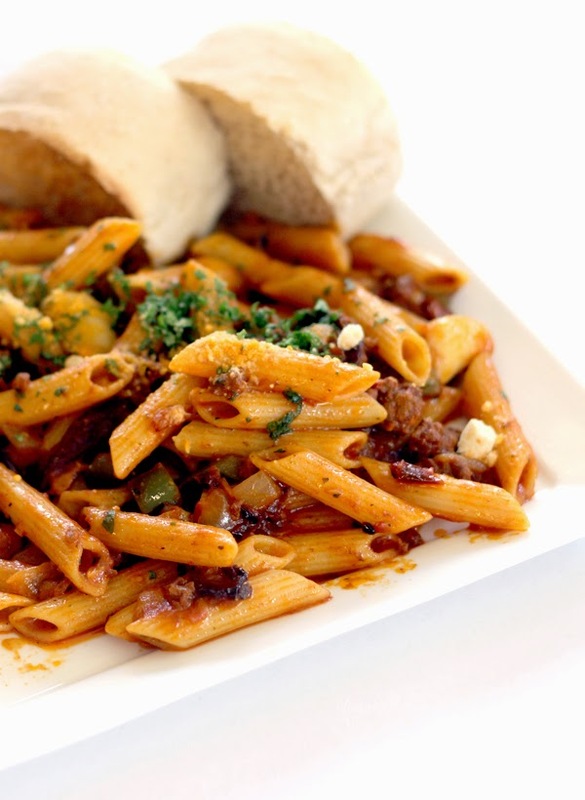 Their dishes are mostly made up of organic and fresh ingredients. 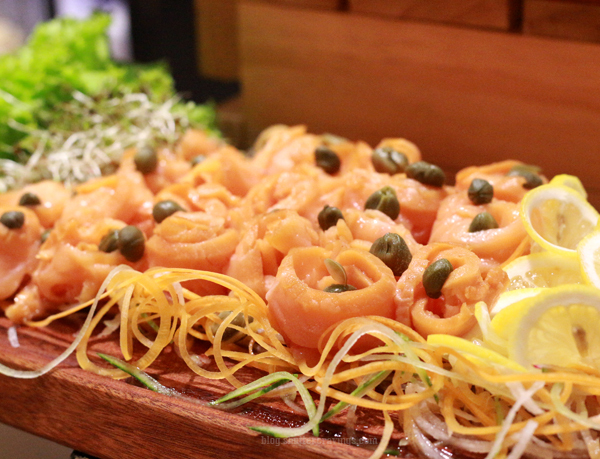 Highly recommended are the Smoked Salmon Linguini, Vegetable Chips, Pan-grilled Fish with Cauliflower Rice and the Tablea Cheesecake. 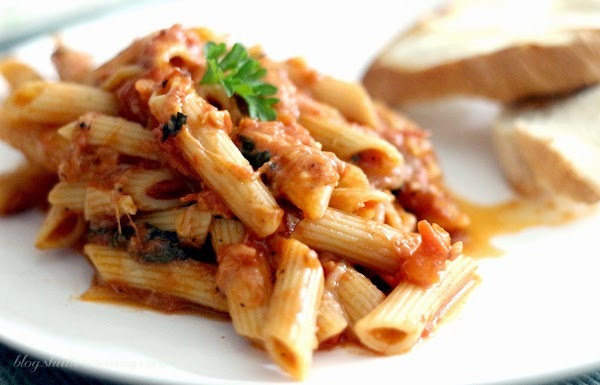 Aside from these sumptuous meals, they also sell home-made pestos and tomato sauces which you can use in making healthy dishes at home. 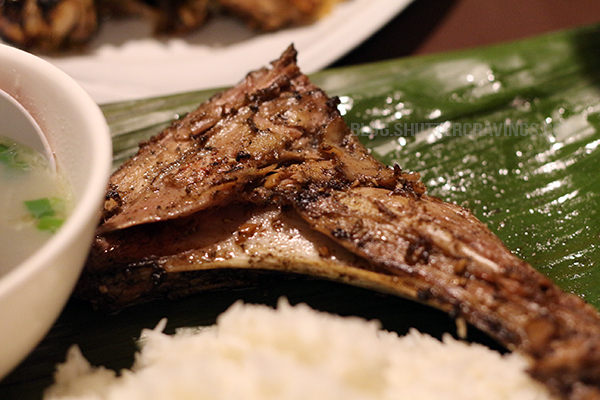 Switching to healthier eating habits has never been tastier at Balik Bukid. 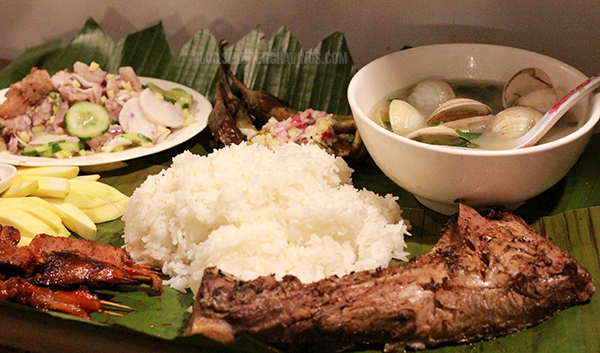 Advocating in farm to table concept of dining, Balik-Bukid only uses ingredients which are produced and harvested from their organic farm in Wangan. One of the offerings diners must try is their Classic Caesar’s Salad which uses a unique anchovy-based salad dressing. 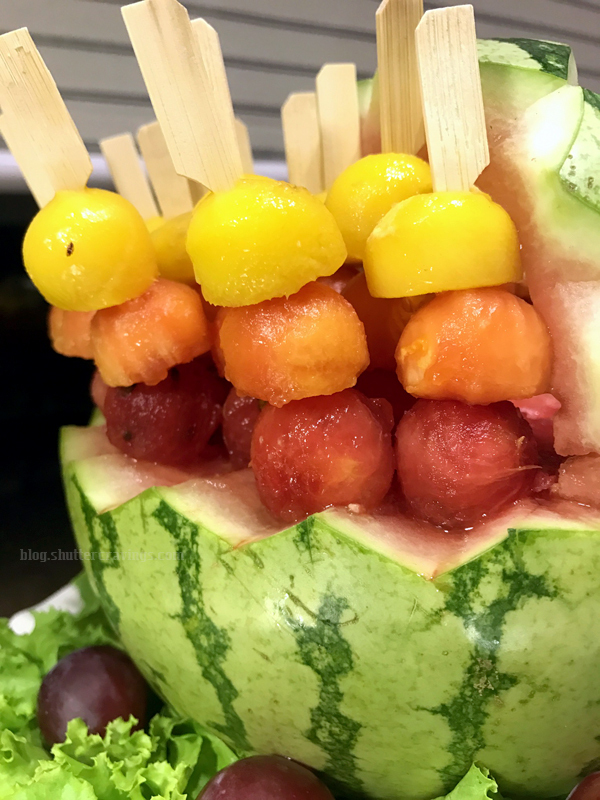 Since all ingredients are organically produced, one can taste the freshness and goodness in every bite. 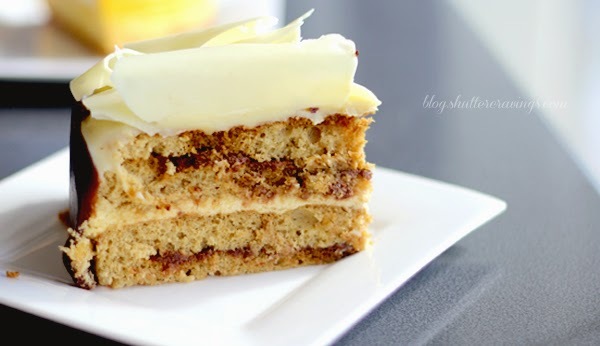 Annipie has been known in Davao City for years as the ultimate cinnamon destination. 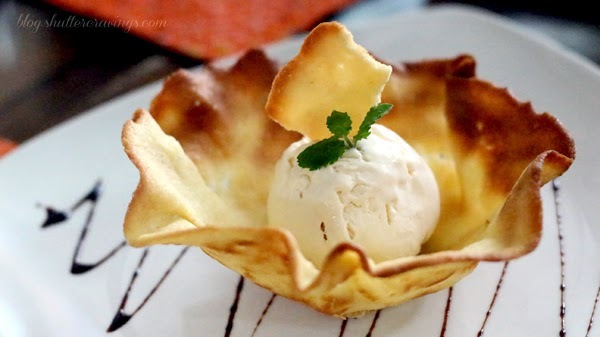 However, to keep up with the transitioning gastronomic market, Annipie has grown to also serve delicious rice and pasta meals, pizzatillas and mouth-watering desserts. 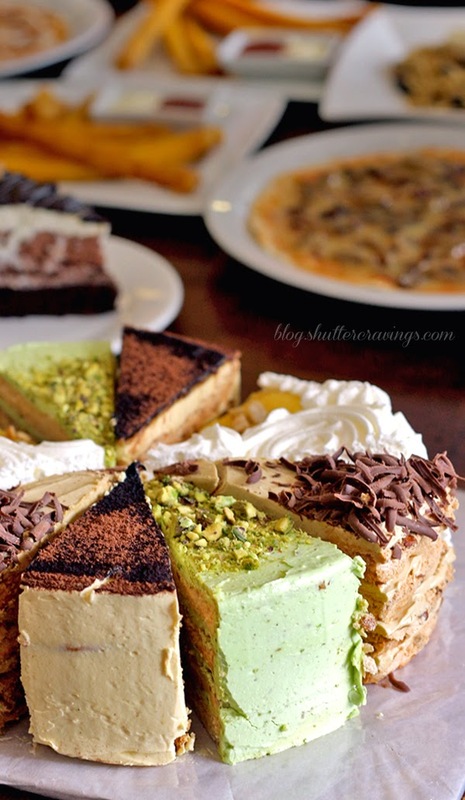 Highly recommended to try are their Pistachio Sansrival, Trikolate and Pizzatillas. 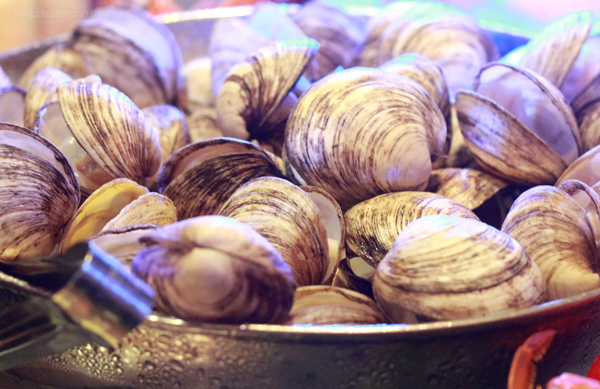 If you’re craving for authentic Chinese food, one of the restaurants which could satisfy such craving is West Empire Chinese Restaurant and Seafood Garden. It is only one of the few restaurants in Davao City which offer Xiao Long Bao, a small tasty soup-filled basket dumpling, and true enough, their Xiao Long Bao is convincing enough to make you revisit them again. 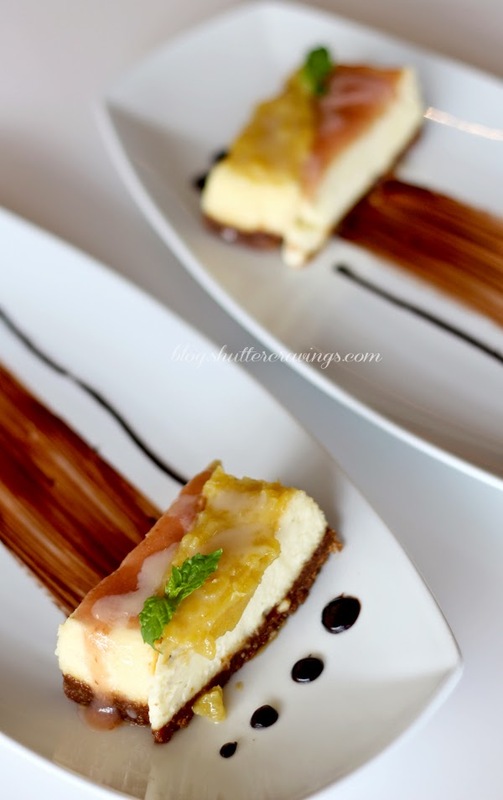 If ever you find your palate craving for delectable Spanish cuisine and delectable dessert creations, Tiny Kitchen is the place to be. 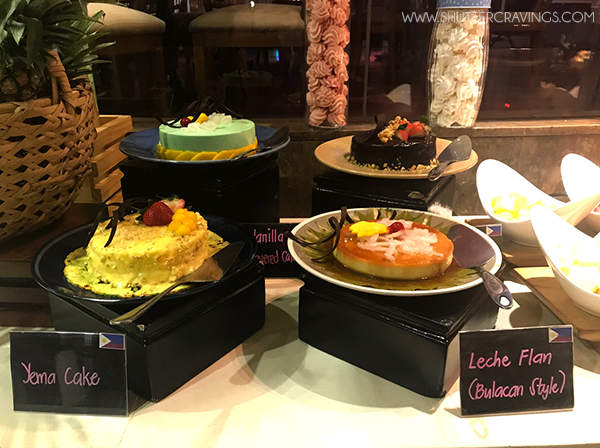 This not-so-tiny restaurant offers traditional Spanish recipes and a dash of Filipino taste rolled into an impeccable tasty combination. 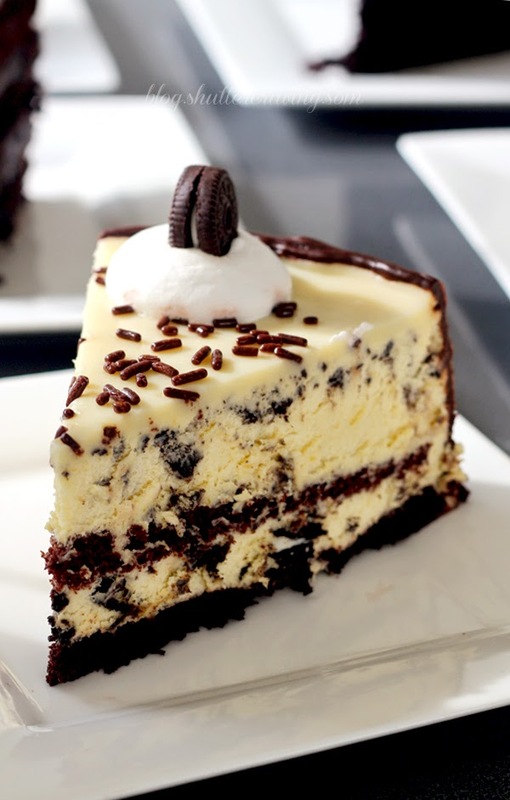 Highly recommended to try are their Al A Cazador Paella, Angus Beef Stew, Marbella Pasta in Penne, Frozen Chocolate Brazo and Oreo Cheesecake. 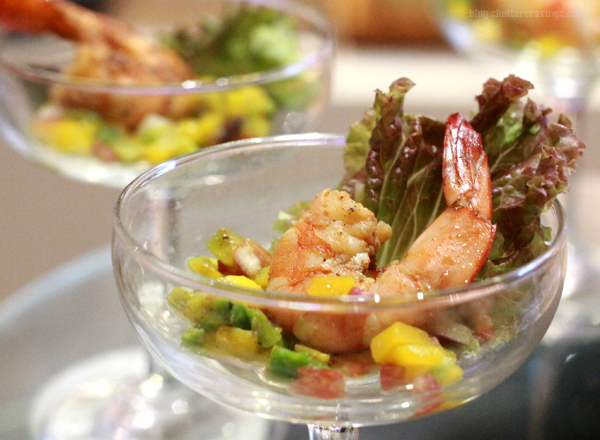 RBG Bar and Grill, the in-house restaurant of one of Davao's top hotels, Park Inn by Radisson, showcases international cuisine but recently, modifications have been made to feature dishes with a touch of local flavor and distinctively Davao. 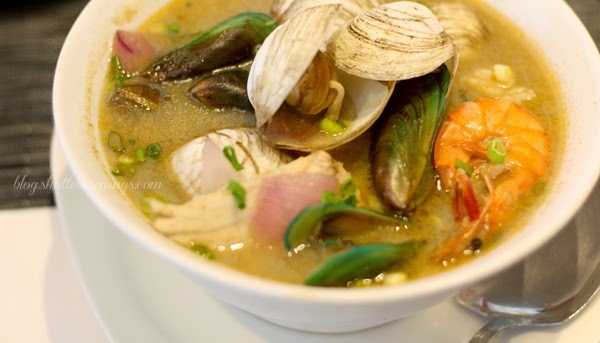 One of the highly recommended dishes to try from their menu is the Seafood Sinigang in Mangosteen which was made more exceptional with the addition of Davao’s famous mangosteen fruit. 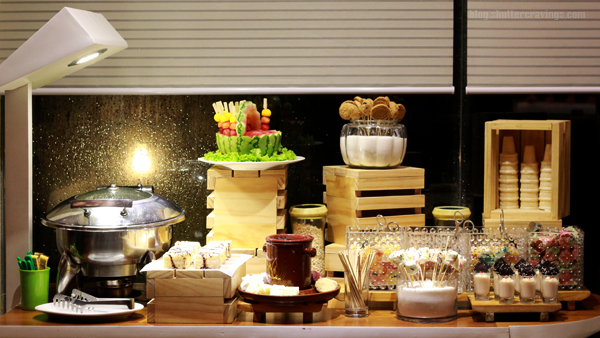 One of the restaurants to conquer Davao’s attention this year is Itaewon. 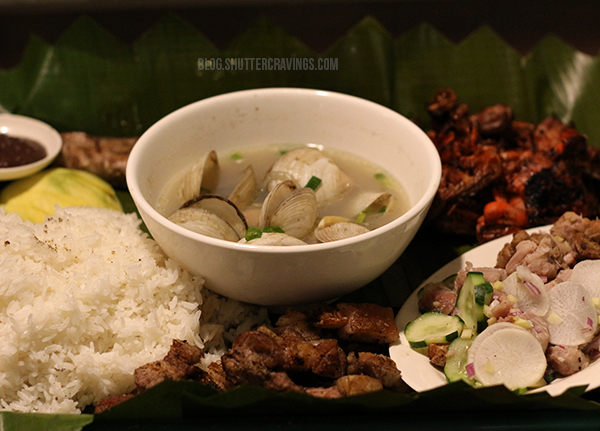 It offers an unlimited bulgogi dining experience for only P195.00, including side dishes and a serving of rice. 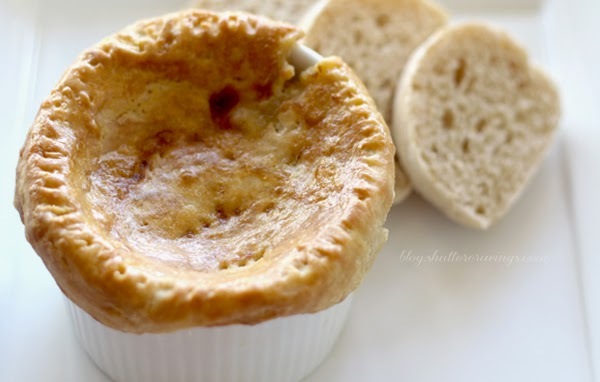 Whether you opt for chicken, pork or beef, make sure to order loads of pork as it is their best-seller. 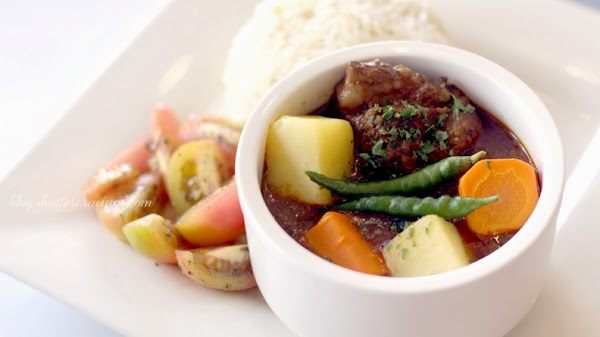 French cuisine may not be common in Davao but there’s one restaurant that has made a name in the dining scene – Claude’s Le Café De Ville. 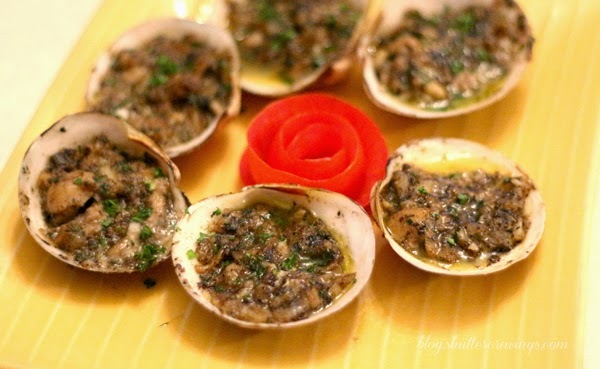 The owners took over an ancestral house and it was transformed into a full-service restaurant offering French cuisine. Be sure not to miss their famous steak selections when dining at Claude’s. 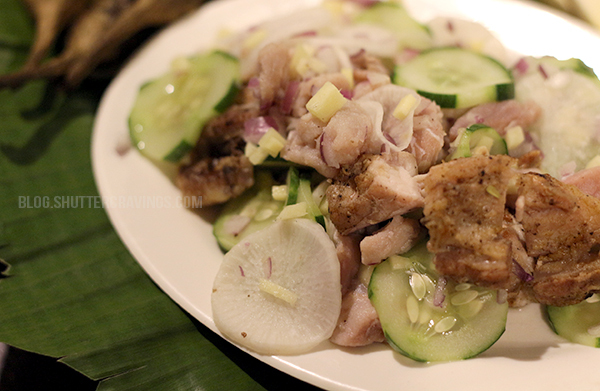 Whatever floats your boat or whatever your palate craves for, I’m pretty sure Davao City has got it all for you in terms of gastronomic sastisfaction. Truly, when in Davao, there’s a lot more to discover. 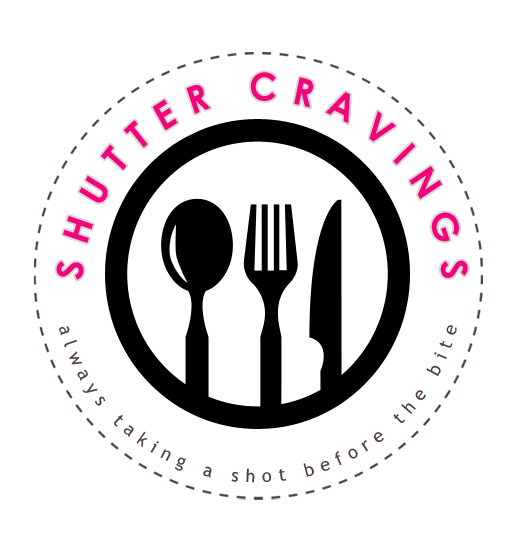 Pardon the lack of posts here in my food blog but if you were also following my lifestyle blog, MISS LITRATISTA, you would probably have an idea what made me busy these past few days, weeks, and months. 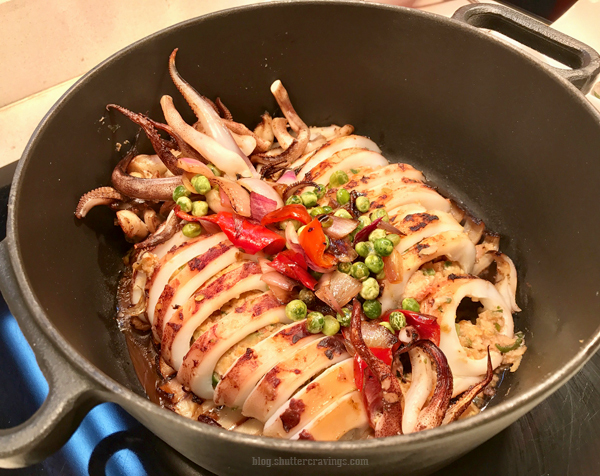 But now I'm back, I hope to devote more time for this blog this 2015 and still continue to bring you more stories about my gastronomic adventures. Crossing fingers! But first, let me kick off the new year with, oh well, backlogs! I stumbled upon a number of drafts which I haven't started writing about so here I go, trying to share them one at a time. 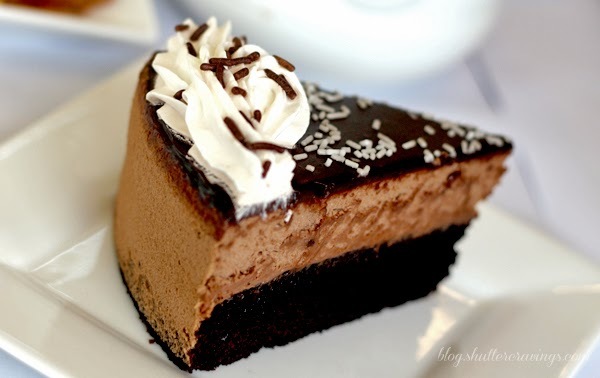 So if there's one thing I wish you all for this year, it will be loads of sweetness in your life. 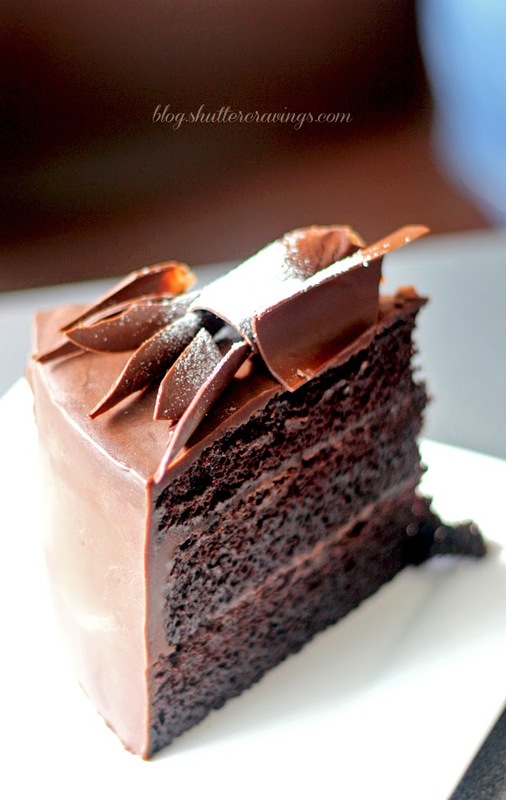 And what better way to be sweet is no other than indulging in sweetness overload! 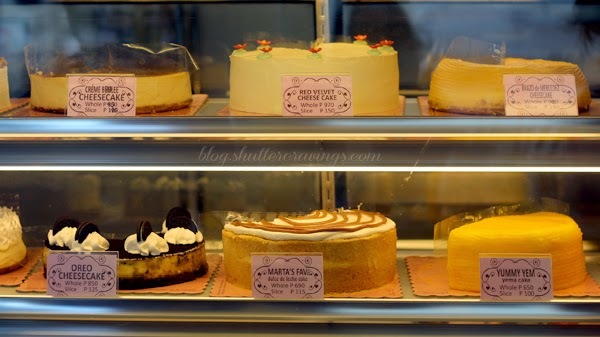 Take a pick from any of these hyperglycemic delights from one of my favorite dessert places in Davao City, Dulce Vida by Tiny Kitchen Bakery + Resto, located at Tulip Drive Extension, Ecoland Subdivision, Matina. Discovering a new branch of Tiny Kitchen within a few kilometers from my home base is like finding a pot of gold. I just find it inconvenient for me to travel more than 8-10 kilometers to their main branch at Torres St. just to satisfy my cravings for their sumptuous delights. But with this nearby branch, I can just easily put them cravings away in just one ride. 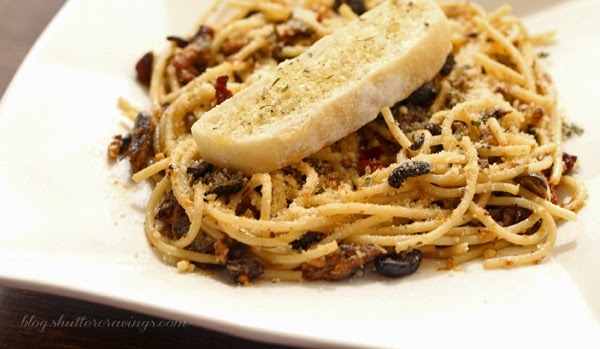 Another good news is, aside from just pastries and desserts, Dulce Vida Bakery + Resto also offers rice meals, pastas and other dishes which you can also find at their main branch. The place can be a bit small and just perfect for couples and to a maximum groups of 4, but if you're coming in a number a bit more than that, then better proceed to their main branch instead. Another word of warning too, the place closes early so don't expect it to cap off your midnight cravings. Tulip Drive Extension, Ecoland Subd.